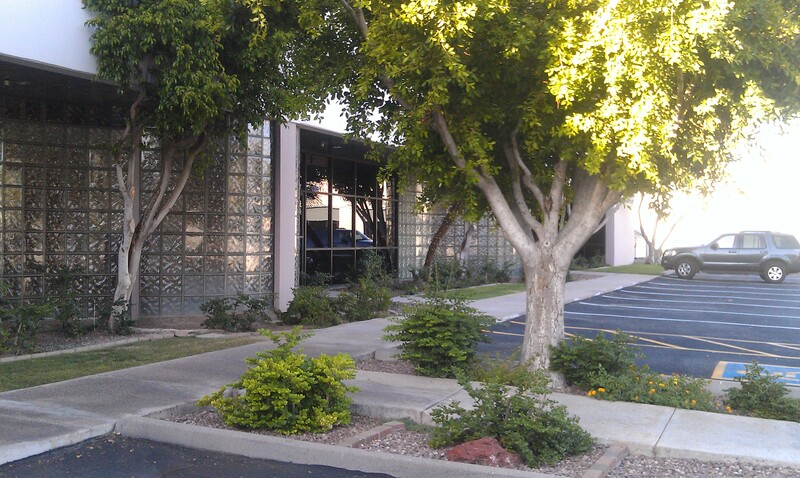 Located at W. 21st Street in Tempe, AZ 85282, located in the Broadway Business Park. In 2013, group formed by VJ obtained an option to purchase a 31,222 sf industrial building in a well-located Tempe, Arizona business park, by leasing the vacant 50%. Long-term tenants occupied the remainder. The option was exercised in 2014 when a machine shop was secured to lease the buildings remaining space. After substantial improvements, the machine shop re-signed a long term lease.